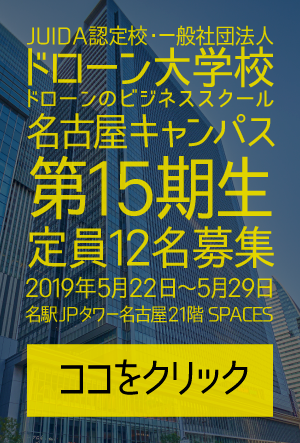 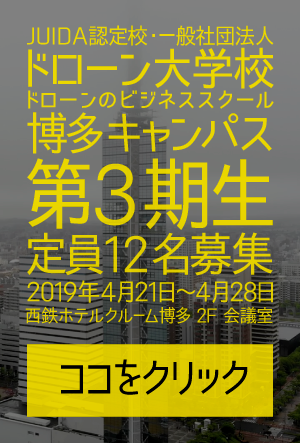 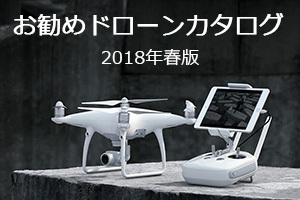 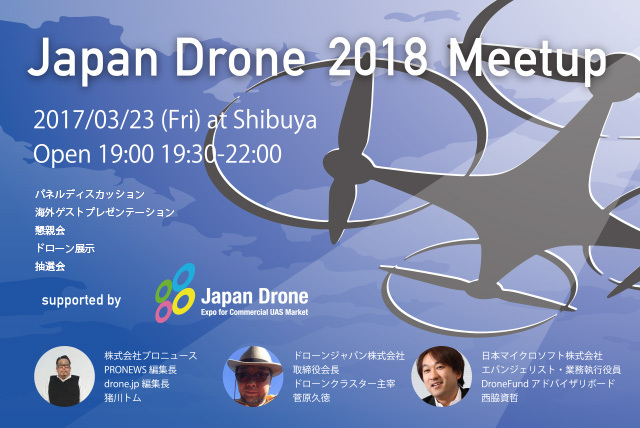 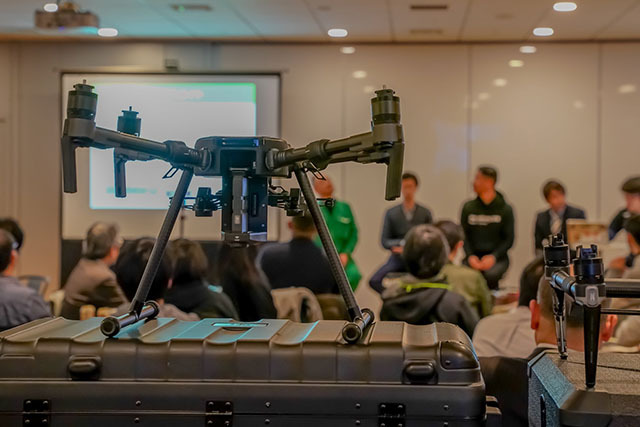 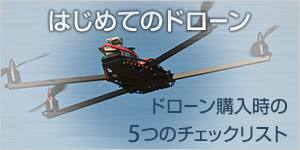 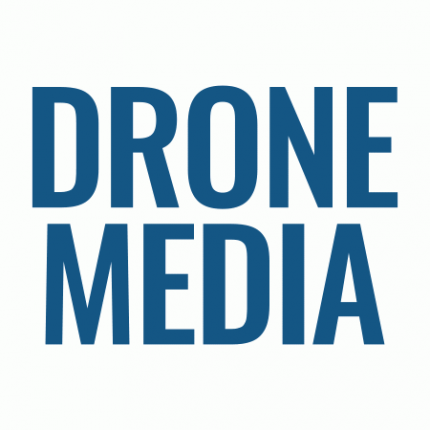 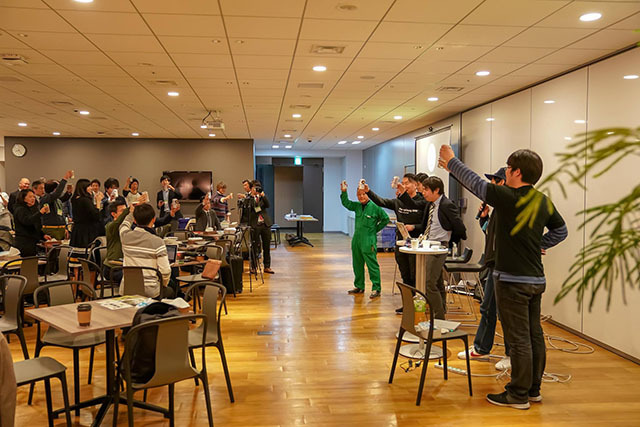 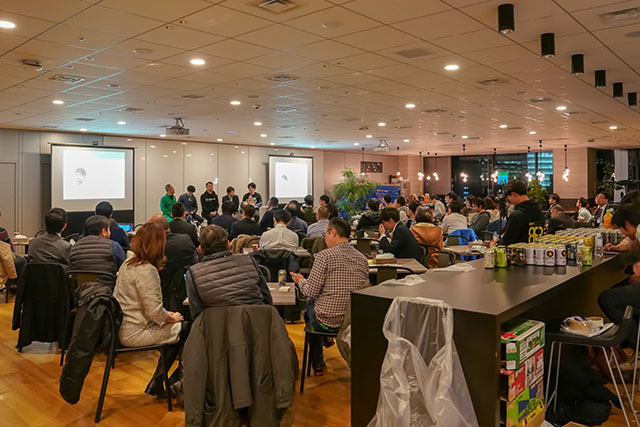 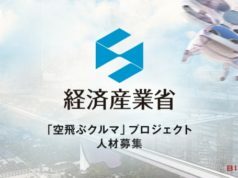 The largest Drone meet up event has come in Shibuya in 3/23(Fri) during “Japan Drone2018”. 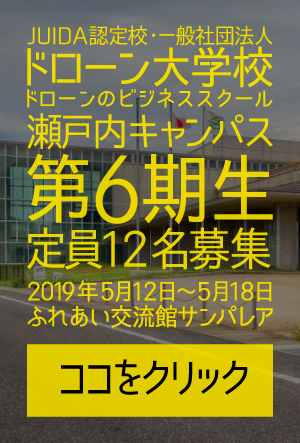 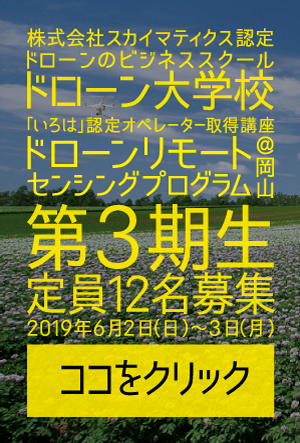 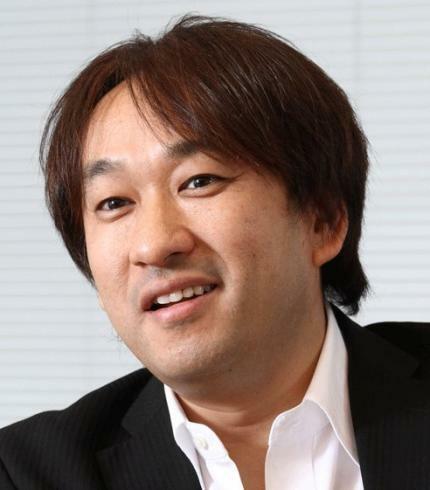 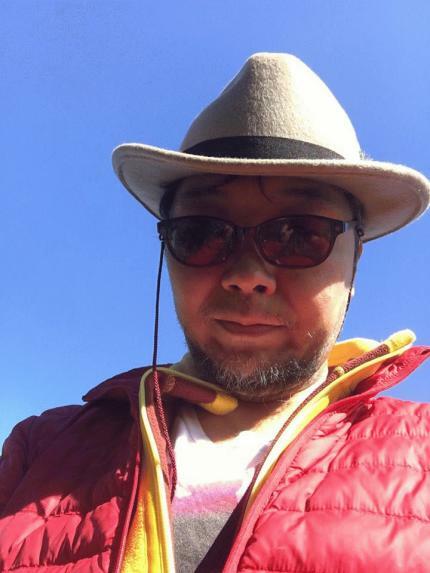 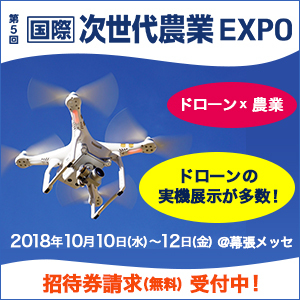 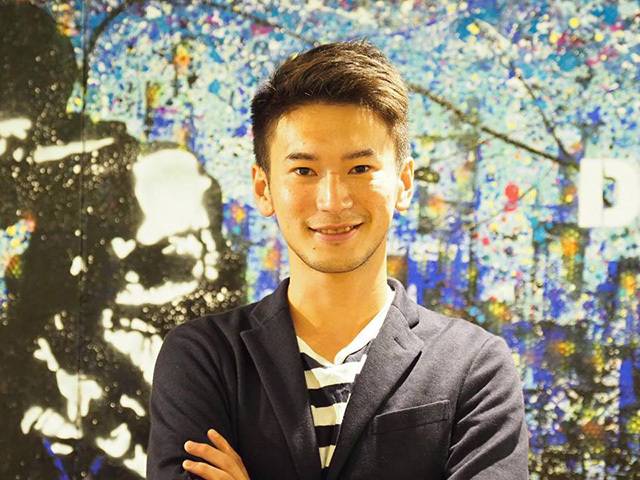 We are collaborating with the organizer for “Japan Drone 2018”, and having great activities like panel talks for “Japan Drone 2018” with key figures in Japanese Drone fields, and the industrial trends in drone fields from Asian countries with overseas speakers, (some interpreters are available).The prompt lightning talks are highly welcomed too!! 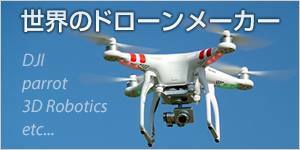 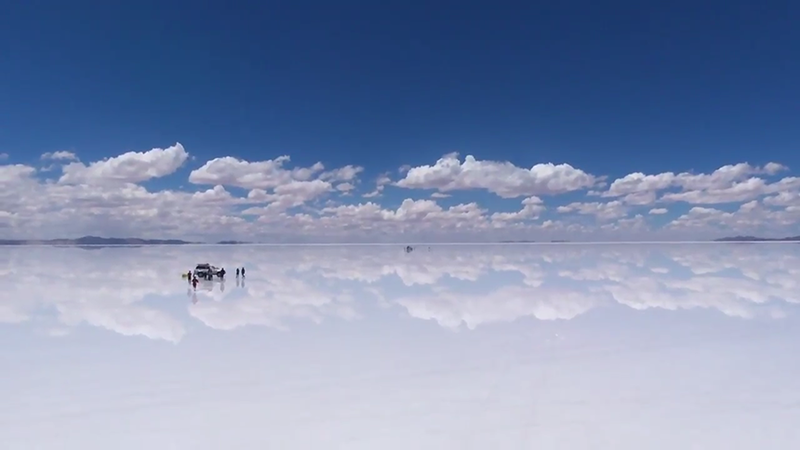 Drinks and light foods are prepared, so please have the great time with “Droners”.